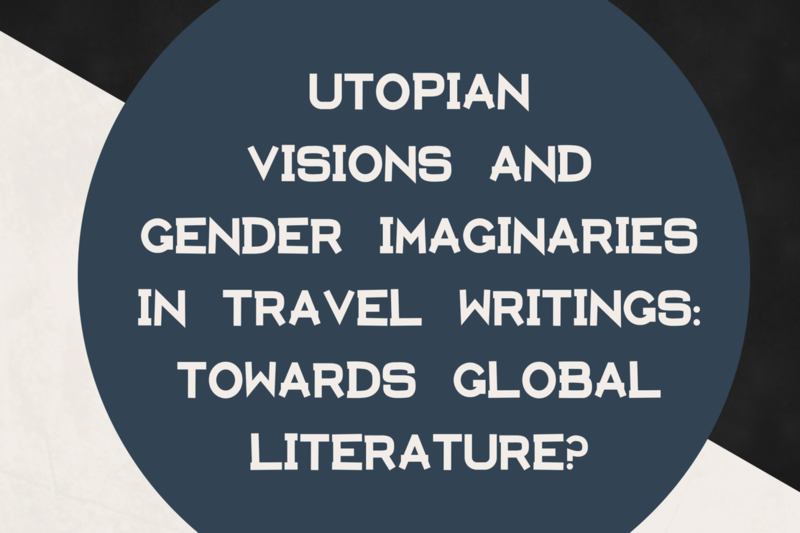 Utopian Visions and Gender Imaginaries in Travel Writings: Toward Global Literature? The paper will discuss British Travel Literature of the nineteenth century on the Near and Middle East in its connections with the Utopian genre. Click "MORE EVENT INFORMATION" for full abstract. Rita Monticelli is associate Professor at the University of Bologna where she teaches English literature, gender and cultural studies, theories and history of culture in the Department of Modern Languages, Literatures, and Cultures. Her research interests include memory and trauma studies, the global novel, utopia, and dystopia, travel literature. She is currently working on cultural memory and trauma in contemporary dystopian fiction and visual culture, and on literature as cultural ecology.